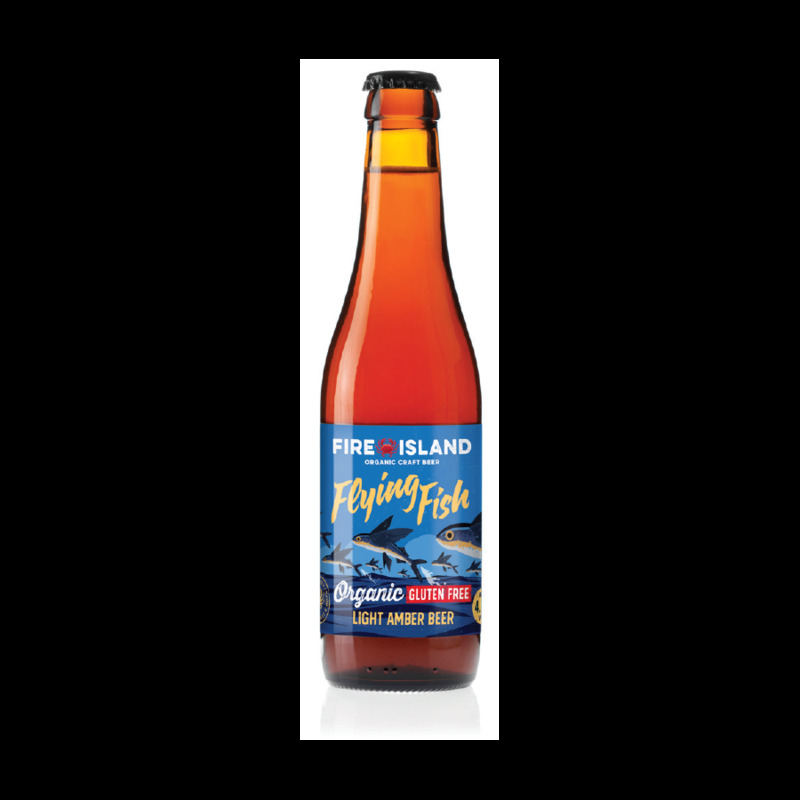 This organic gluten free light amber ale offers some subtle fruity flavours during the tasting. Flying fish is a light amberale. 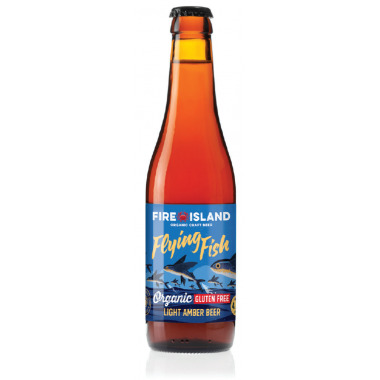 This organic and gluten free beer lets you discover some fruity flavours during the tasting. It is made in a Welsh organic brewery. Its flavours and style are inspired by American Craft Beers. Thes beers are a combination of organic malted and hopped, they are also made with gluten free during the brewing process.